Charles John Huffam Dickens popularly known as Charles Dickens was not only a social writer but also a social critic. He was born on 7 February 1812 in Landport in Portsea Island. He created some of the best fictional characters in the world. Also, he was the greatest novelist of the Victorian times. His work got a lot of popularity during his lifetime and that is just not it, many critics and scholars of 20th century regarded him as a literary genius. His novels and short stories gained lasting popularity. Despite his lack of formal education, he was able to achieve what others cannot. For 20 years, he edited a weekly journal, wrote 15 novels, 5 novellas, hundreds of short stories and non-fiction articles. There is more to his works and achievements, he lectured, wrote letters and campaigned vigorously for social reforms including children’s rights and education. 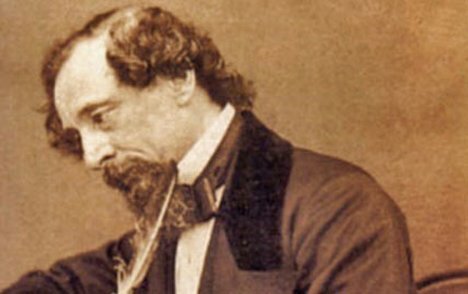 After the publication of The Pickwick Papers, Dickens’s literary success began. In no time, people starting recognizing him as an international literary celebrity. He gained popularity for his humor, satire as well as for keen observation of character and society. His novels became the dominant Victorian mode for novel publication. He often made changes in the characters and in a plot of the story after taking the feedback and reactions of an audience into consideration. Christmas Carol, a novel of 1843 remains famous and also this novel continues to inspire adaptations in every artistic genre. The two novels of Dickens, that are, Oliver Twist and Great Expectations are also frequently adapted which also bring to mind the images of early Victorian London. His novel, A Tale Of Two Cities which was written in 1859 and was set in London and Paris, is his best-known work in the field historical fiction. Dickens was praised for his comedy, realism, social criticism as well as for unique characterizations and unique style of writing by many fellow writers including Leo Tolstoy to George Orwell and G. K. Chesterton. There are many popular works of Dickens such as Pickwick Papers, Oliver Twist, Nicholas Nickleby, The Old Curiosity Shop, Barnaby Rudge, Martin Chuzzlewit, Dombey and Son, David Copperfield, Bleak House, Hard Times, Little Dorrit, A Tale of Two Cities, Great Expectations, The Mystery of Edwin Drood and Our Mutual Friend. The Posthumous Papers of the Pickwick Club, popularly known as The Pickwick Papers was the first novel of Charles Dickens. It is a sequence of loosely-related adventures. The main character of the novel is Samuel Pickwick, Esquire who is kind and wealthy old gentleman. He is also a founder and president of the Pickwick Club who suggests that he and other three men should make journeys to places away from London and report on their findings to the other members of the club. In the 10th chapter of the novel, an audience will come across a lot of humor because the comic cockney Sam Weller makes his advent. Who does not know about the novel, Oliver Twist? It was Charles Dickens second novel. 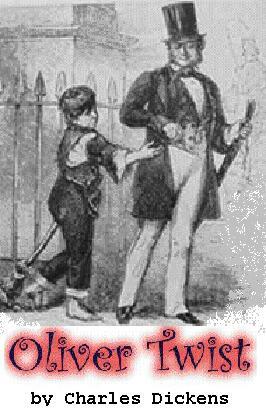 The other name of the Oliver Twist is The Parish Boy’s Progress. It was first published as a serial in between 1837 to 1839. The story is all about Oliver Twist who is an orphan and born in a workhouse. He is then sold into an apprenticeship with an undertaker. Oliver then meets the Artful Dodger after he escapes to London. Artful Dodger is a member of a gang of juvenile pickpockets which is led by Fagin who is an elderly criminal. This novel of Dickens exposes the cruel treatment of the many orphans in London in the mid-19th century. He also satirizes the child labor, the enrollment of children as criminals, and the existence of street children. 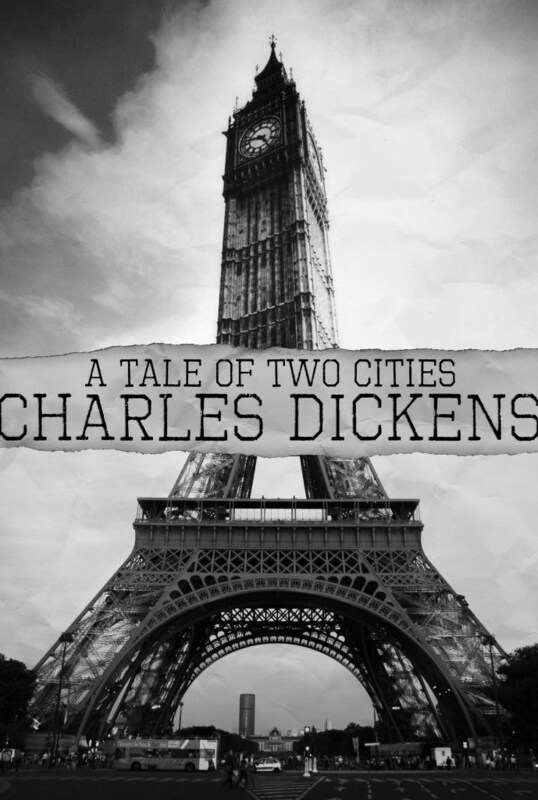 Another very famous novel by Charles Dickens in 1859 is A Tale of Two Cities. It is set in London and Paris before and during the time of French Revolution. The novel is all about French Doctor Manette and his daughter Lucie. He was in prison for 18 years and his daughter got married to a person who caused her father’s imprisonment. The story is set against the conditions that caused the French Revolution and the Reign of Terror.